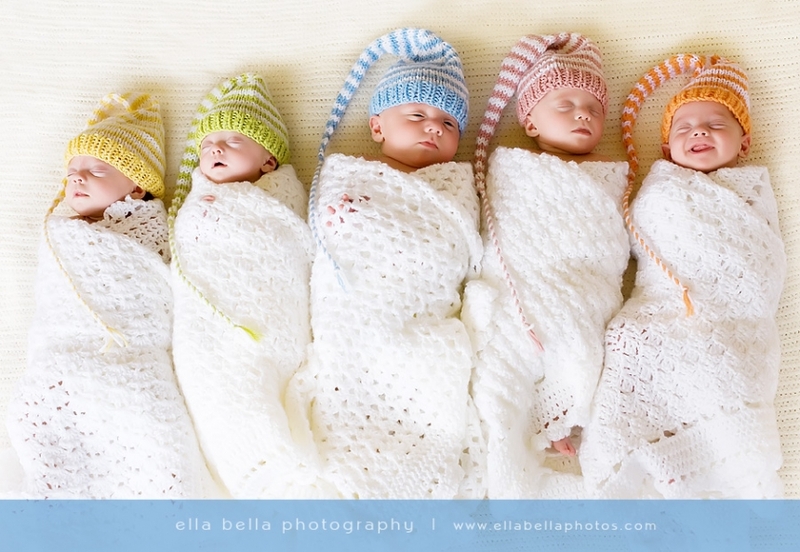 Just sharing one more from the quints group photo session this week! I love those porcelain babies! Do they take turns keeping an eye on what’s going on? 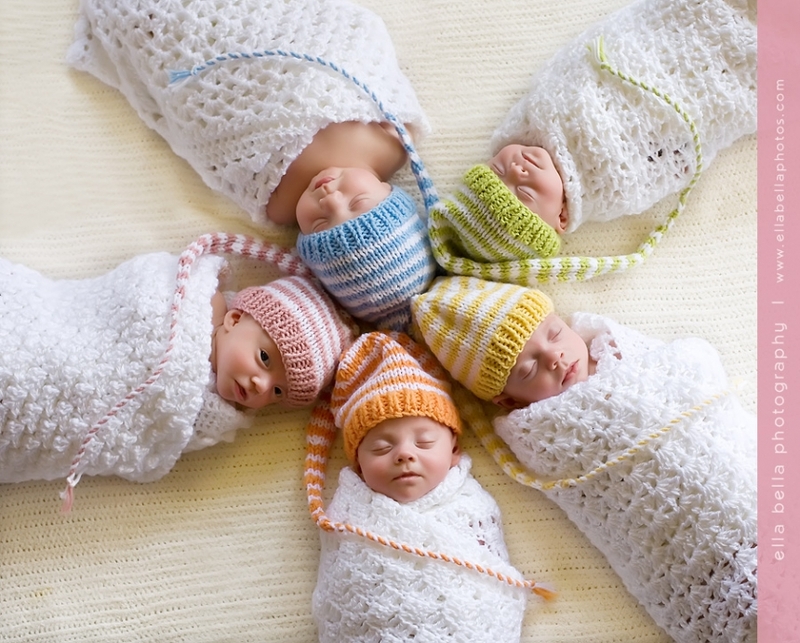 These babies are incredibly gorgeous and your captures of them are wonderful. Thank you so much for sharing. These are so stunning. Beautiful babies. These babies look like dolls!!! They are absolutely beautiful! 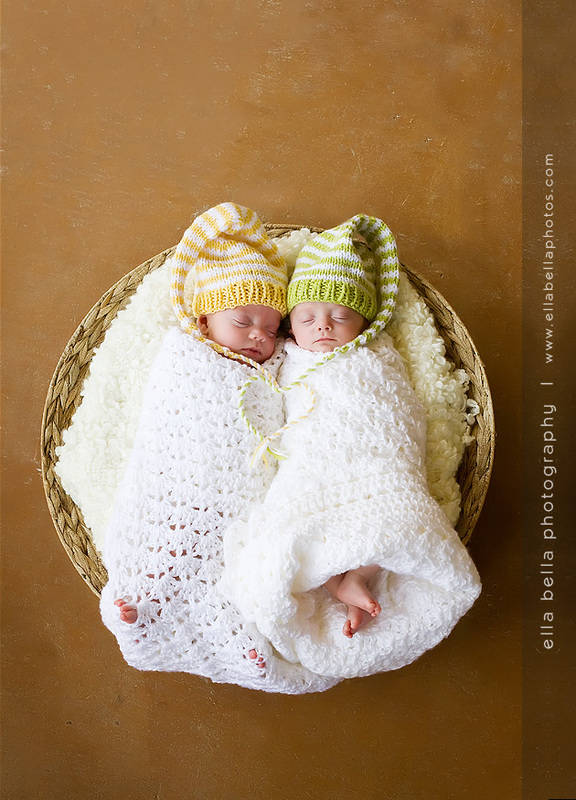 You did an amazing job at capturing these little sweethearts!!! This shot takes my breath away! Absolutely perfect!! Wow, this image is stunning! I can’t get enough of these 5 sweet babies! Today I made another visit to the “J” family and their adorable newborn quintuplets (now 3.5 months old from their date of birth). I wanted to get better group portraits of them because their first newborn session with me was focused on the individual portraits. I just have one to share right now. Look at that big smile on baby #5!!! More sneak peeks coming this weekend!!! These are Beautiful!!! I love the heart the hat strings make! Oh my, oh my. These are great. I’m so amazed that anyone has five babies. The last capture is superb. LOVE all of these, they are absolutely gorgeous!!! I met the beautiful “M” family last weekend for an outdoor session at the Wizard Academy, my new favorite venue for outdoor photography! It’s located near Driftwood, TX and has lots of beautiful Tuscan style buildings, fountains, lookouts, benches, flowers, waterfalls, ponds – all in a hill country setting. The session proved to be a workout for all of us, keeping up with and 18 month old and a 2 1/2 year old and all that goes along with that! Dina, you and your girls are absolutely gorgeous! Thank you for spending part of the morning with me. I hope you enjoy your sneak peeks! Oh that last one with dad is so insanely cute! Love all of these! I am just loving all the adorable newborns that have come my way lately! Meet baby boy “B” – a little over a week old. He was an absolute angel during his photo session, slept almost the entire time! His handsome big brother just turned 2 years old last weekend too! A busy month in the “Y” household! Enjoy your sneak peeks!! These are wonderful. Great colors in number and number 2, wow. They are so great! We can’t wait to see the rest of them. I really enjoyed spending the morning with the “R” family last week and their adorable new baby girl, Miss “E”. I’m in love with her name! (Makes me think of one of my favorite country songs every time I hear it.) This new family of 4 is absolutely gorgeous! They were so much fun to photograph. Congratulations on the birth of your second daughter and I hope you enjoy your sneak peeks! So beautiful, love that first one, you are a master swaddler! BEAUTIFUL…WE LOVE THE PICTURES! Can’t wait to see the rest!! !